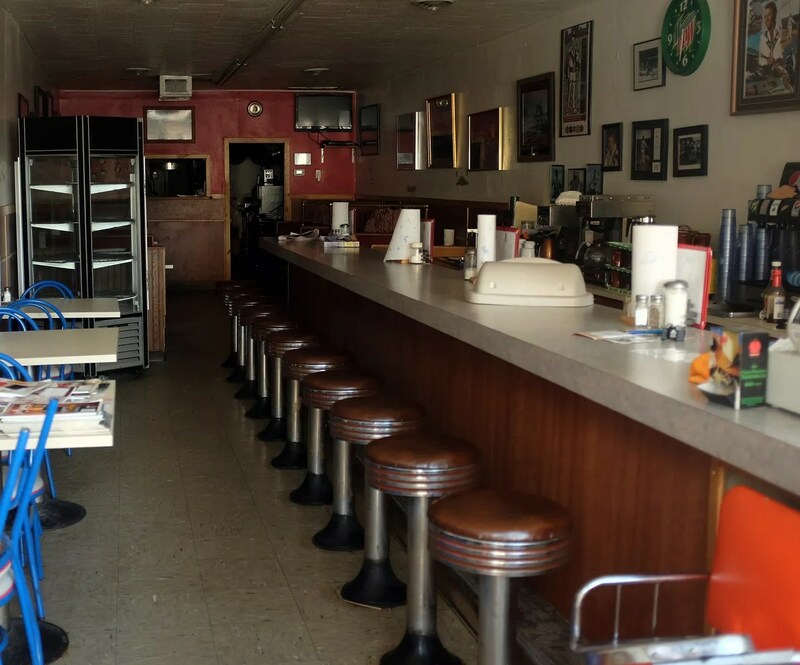 With a fabulous 3D neon sign and a bank of stools, how could I stay away from this charming lunch counter? 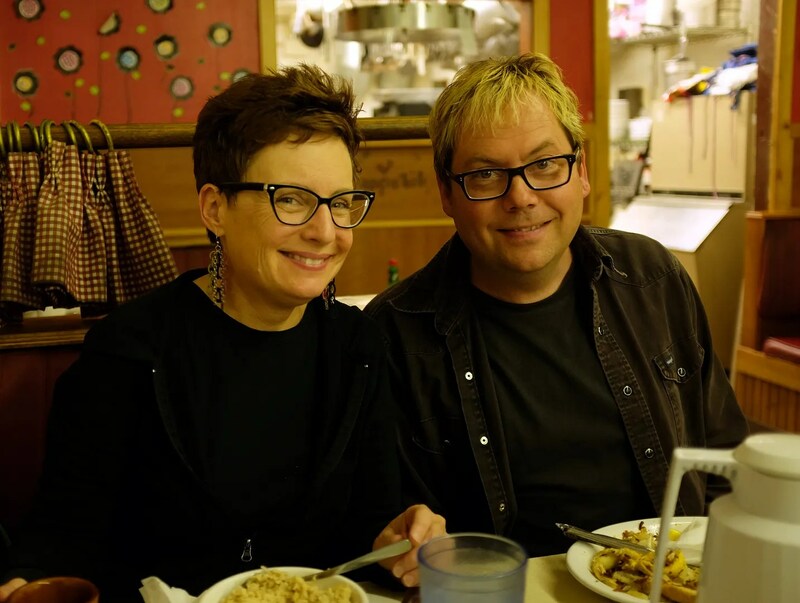 Just around the corner from the Sip and Dip / O’Hare’s Motor Inn, I met Beth Lennon of Retro Roadmap and Cliff Hillis here for a chicken fried steak, to recover from the previous night’s fishbowl (more on that later) and to stoke up for what would prove to be a long day of thrifting. 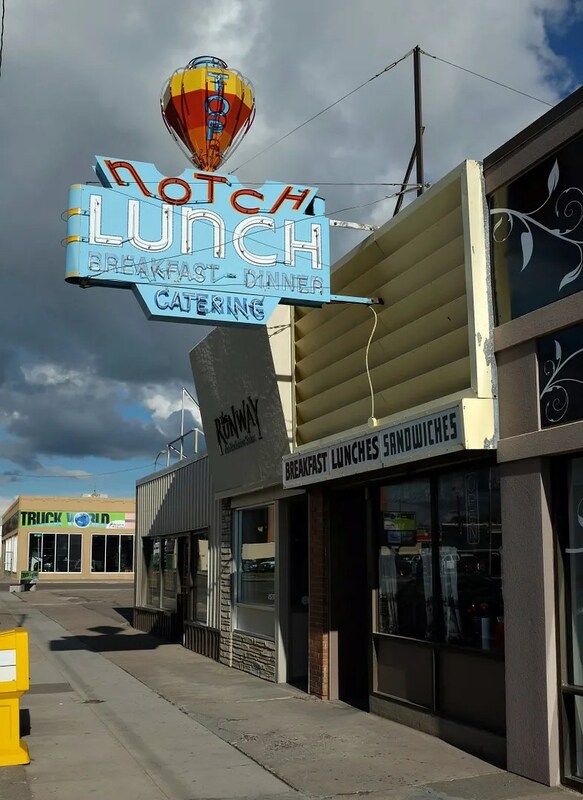 This entry was posted in Diners/ restaurants and tagged Beth Lennon, breakfast, chicken fried steak, Cliff Hillis, Great Falls, Lunch Counter, Montana, neon, Retro Roadmap, Roadside Americana, Sign, Stools, Top Notch Lucn by Spencer Stewart. Bookmark the permalink.